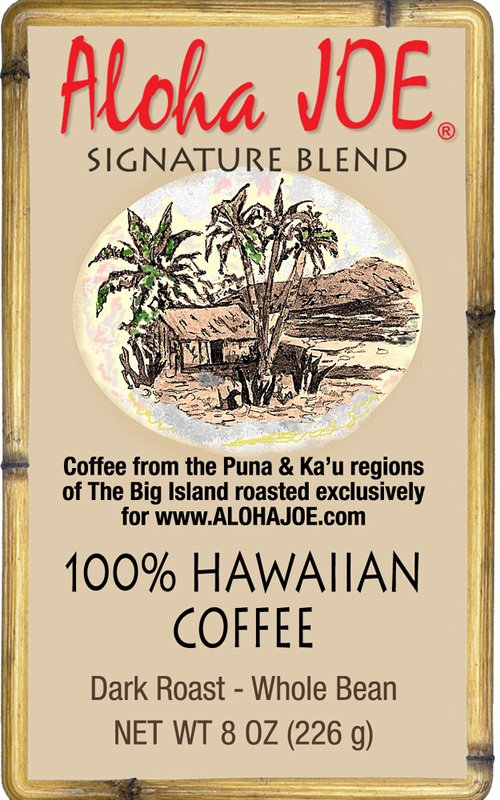 Aloha Joe, the world's largest Hawaiian Radio Station proudly presents Joe's Signature Blend. It's 100% Hawaiian coffee from the Ka`u District and the Puna District, both on the Big Island of Hawaii. These two exceptional coffees are blended together and roasted to perfection. Try this excellent blend of Hawaiian coffees and we're sure it will put a great big 'Aloha' smile on your face. Joe's decaf is Naturally Swiss Water® Processed and 100% Hawaiian coffee roasted to order. 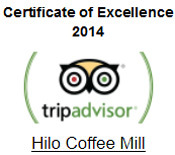 Hilo Coffee Mill in beautiful downtown Mountain View, Hawaii. Not sure which coffee you like best? 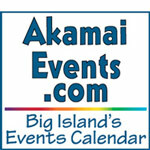 Now you can try coffees from around the island. This blend is a great way to wake up in the morning ! My family and I absolutely love this blend as well as a many others that the Hilo Coffee Mill has to offer. Give this one a try . You wont be disappointed. Its irresistible once you grind it and start to make it. The aroma fills the house with a wonderful scent. The taste is even better.